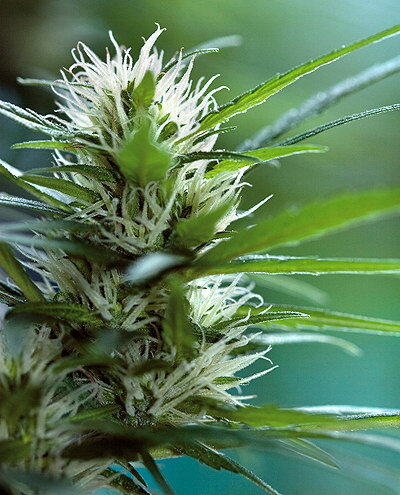 Moroc x Afghan is truly a classic F1 hybrid of two of the tastiest hash producing strains known to man. 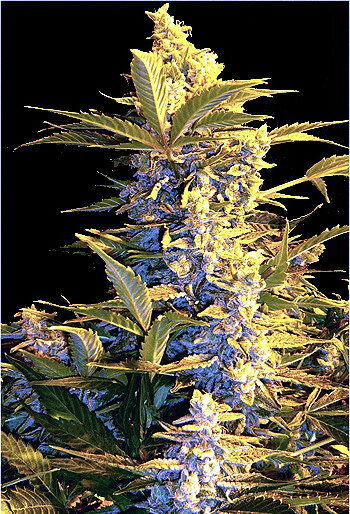 The Moroccan seed stock comes from a Ketama hash plantation and has been inbred for 9 years. Yields are promising. Fantastic for small scale urban hash operations. Water hash from this strain has an exotic import flavour.